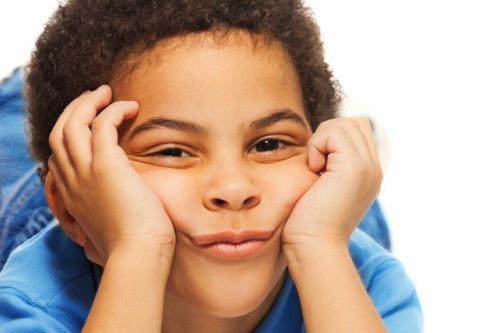 How often do you let your kids get bored? Well in a world where children are inundated with a plethora of entertainment options, it’s surprising that they can still get bored. After all the fun and games had settled though, we thought it was best to get an expert in the studio to speak into the benefits of boredom. Kath Healy from Nature Play WA joins the guys every fortnight on a Thursday. “From boredom comes creative play. That’s what we want to see in kids, in the future big thinkers, the problem solvers. Our lives are so scheduled whether you’re an adult or a kid. We have sport, dance, dinner parties, connect groups, play groups, the lists are endless. We need to start embracing a space of boredom where there are no rules, especially for our kids. Letting them know that there are no rules in these spaces gives them the liberty to do whatever they want (within reason). How do you get your kids to confess?